RUSH: But there’s something else happening out there, folks, not by accident and not by coincidence. There is a lawsuit that’s been filed today by the new attorney general in New York state. 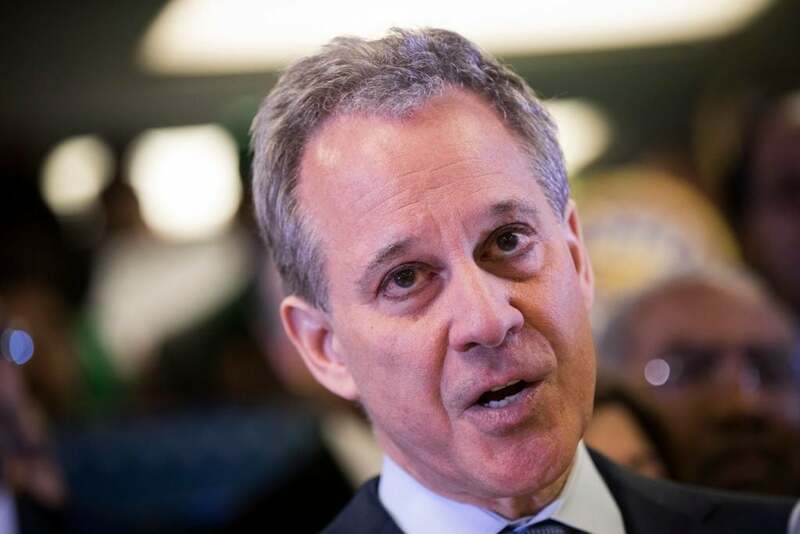 Now, it’s actually the work of the shamed and dispatched former attorney general, Eric Schneiderman, who was forced to resign over sexual misconduct allegations. It’s the same Eric Schneiderman who completely exonerated the Clinton Foundation, saw nothing to investigate there. But New York state has filed a lawsuit against the Trump Foundation today, including Trump and his children, claiming that they were using it to personally enrich themselves and that they weren’t making significant and proper charitable donations. Folks, the Clinton Foundation was a total shell game. New York State chose not to investigate it. But the point is this. This is not an accidental news story, nor is it coincidental. The reason this lawsuit was filed today was to give CNN, MSNBC, the New York Times, Washington Post, MSNBC a reason not to report on the inspector general report. And so what we’re gonna have today — and there will be some exceptions. But what we’re gonna have is so-called conservative or new alternative media talking about the IG report, and the Drive-By Media not talking about it. They will be talking instead about the alleged crimes and sleaze involving the Trump family regarding this lawsuit filed by the New York state attorney general. So they’re gonna just ignore the IG report, which tells me there’s stuff in it that they don’t like.